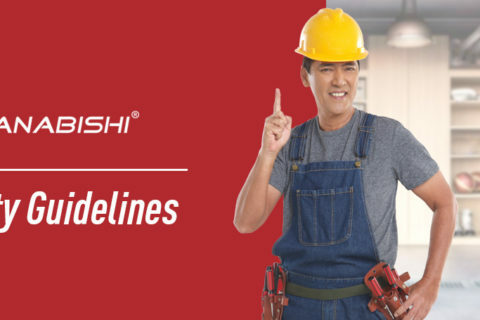 Hanabishi Appliances offer *FREE LIFETIME SERVICE! *Keep your receipts and filled-up warranty cards. No receipt, No warranty policy.